We are partnering with an international ship manager to recruit an experienced Technical Superintendent focusing on their Dry Bulk Fleet located in Hong Kong.The core responsibility involves you to be working actively with their vessels as a technical expert who mentors, guides and influences masters mariners and chief engineers. You will be involved in the recruitment process of new staff for your team. 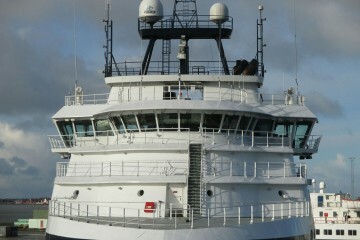 You will be managing the vessel budgets and vessel performance. 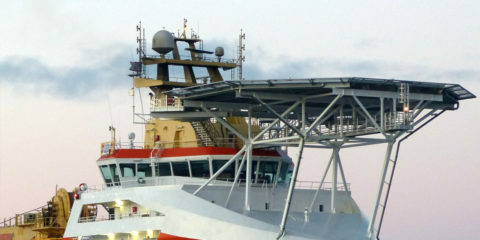 You will have an accurate analysis ability and planning forecast strength to reduce operational cost and downtime.As the right person, you will have extensive experience with Bulk Carriers as a chief engineer who has sailed for more than 2 years or have been a technical superintendent with more than 5 years ashore. 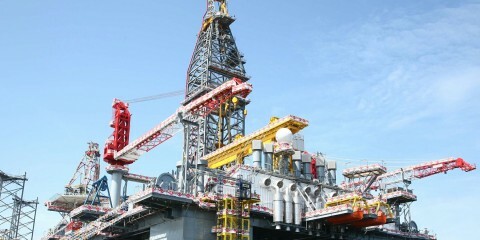 You will have completed various dry docking with major retrofits and repairs. You will have a great personality who is solutions focused when challenges arise. 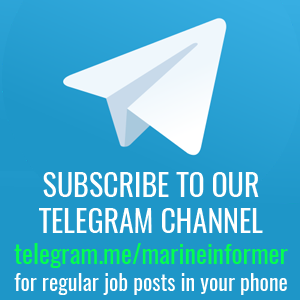 You will have held appropriate maritime education such as a bachelor degree or master degree or naval architecture degree.If this is you, please make contact with me to discuss more about the opportunity.